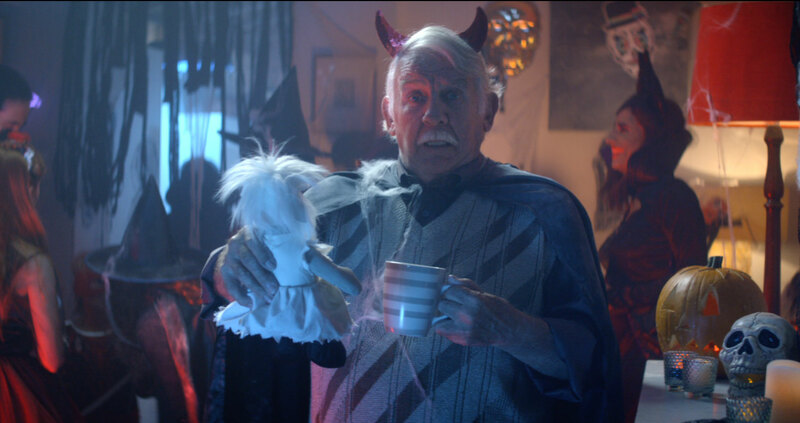 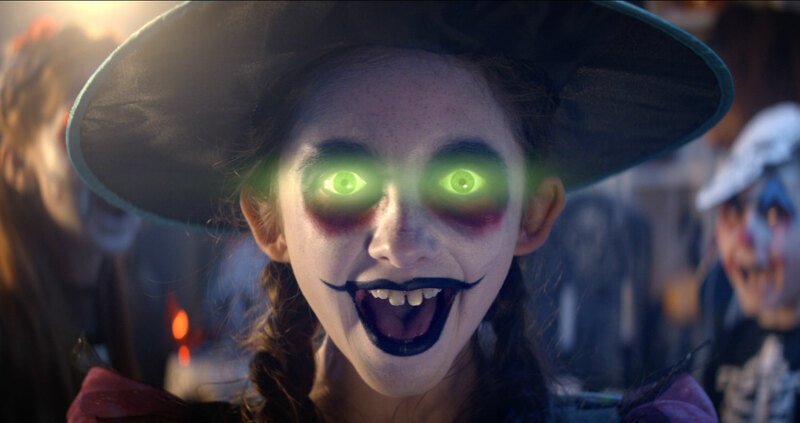 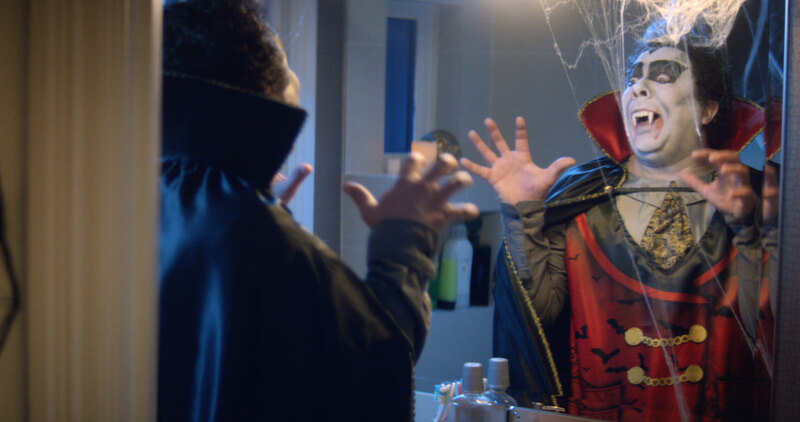 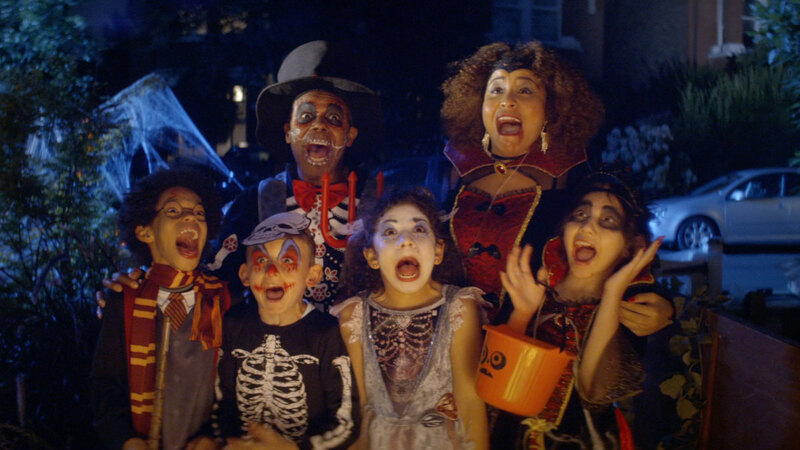 Working alongside AMVBBDO and Director Jack Cole out of Sonny, The Mill brought to life these spooky elements for ASDA’s 2018 Halloween campaign. 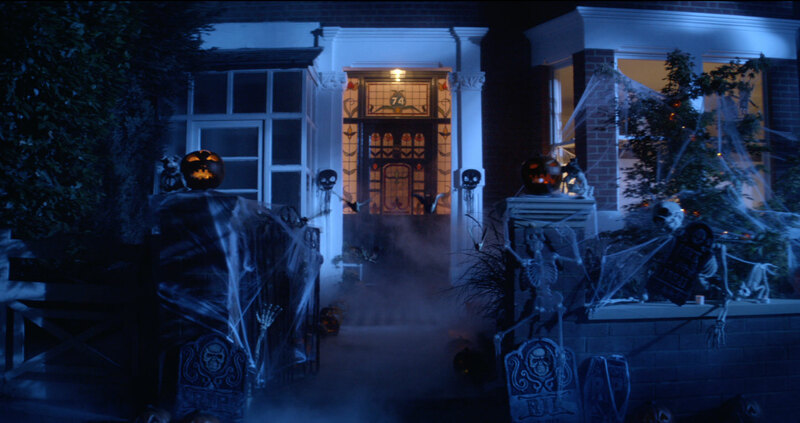 Set at a family home during the Halloween season this spot highlights the vast variety of Halloween treats and decorations on offer at ASDA. 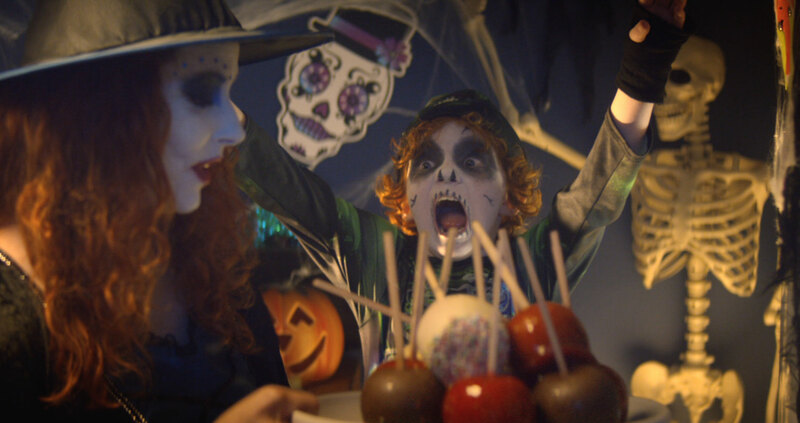 This spot plays to Rockwell’s ‘Somebody’s watching me’ which sets the tone for an evening of frights, laughs and trick or treating this coming Halloween.